A promising young man has had his life ended in a brutal fashion after he was reportedly killed by a SARS officer. 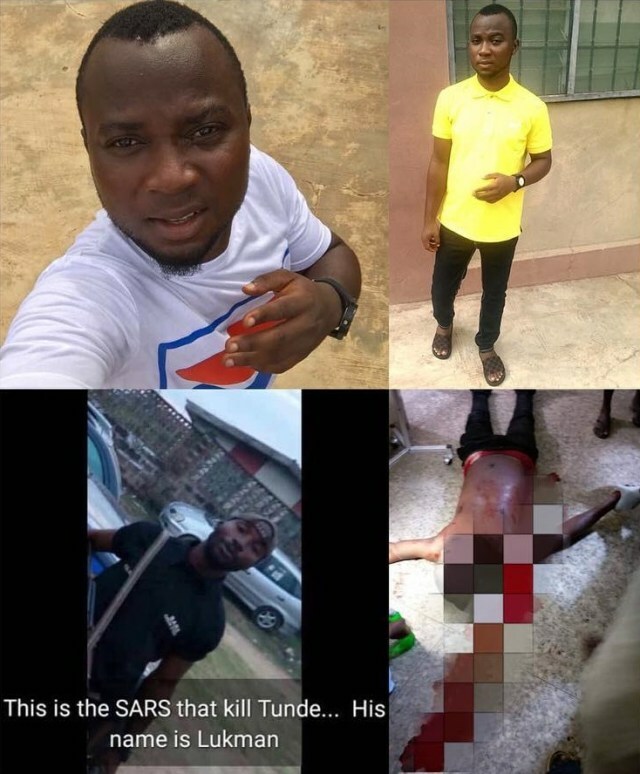 A student of Osun state Polytechnic, Iree has allegedly been shot dead by a trigger-happy Special Anti-Robbery Squad officer in osun state. 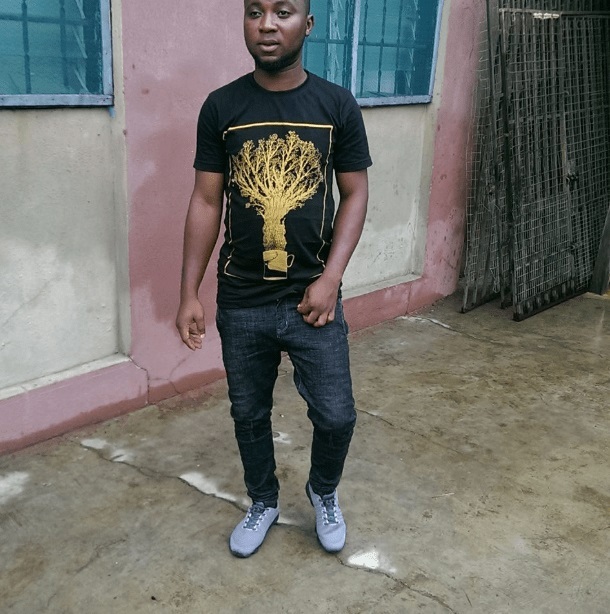 Reports on social media revealed that the deceased, identified as Babatunde Nafiu was reportedly shot dead at about 9pm on Thursday evening in Iwo town, Osun state. An eyewitness claims that they were looking for a bike man around Ajangbala, area in Iwo town, on their way home, before the SARS officer allegedly attacked them and shot Babatunde. He died at the scene. We departed today at Oluponna around 5:30pm with Aare Odo Adeoye after a salah visit to one of our comrades Agbaje Akeem Akanni. You were shot by one SARS in Iwo on your way home waiting for Bike. Please share this till justice is done on the Killer of our dear brother."